If you want to decorate your outdoor in a unique way, the designing of its outdoor is equally important as well as it’s indoor. Either you want to organize a family picnic or a party, a landscaped outdoor can be your ultimate destination. Hence, if you want to avail unique rage of our Landscaping Services North Hampton New Hampshire, you must contact us without any delay. Landscape Maintenance: Being the best landscape maintenance company, with us you can get every type of services from installation to maintenance, required for your landscaped design. No matter, what is the type of your landscaped design, once you contact us, you can get every type of maintenance services for your property. Retaining Wall Contractor: Another important part of a landscaped design is a retaining wall. A retaining wall provides complete protection to your landscaped design. 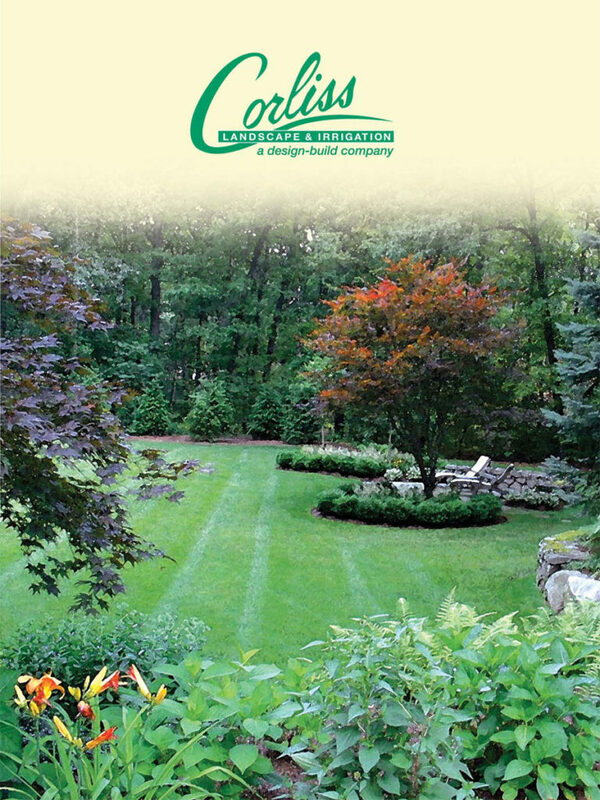 So if you want to construct a retaining wall, we can help you in the best way as the leading Landscape Company North Hampton New Hampshire. Irrigation Company: Installing an irrigation system on your property is must if you want to ensure a proper maintenance of your garden and plantation. 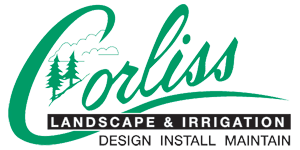 Different types of irrigation systems are required for different types of landscape. And we can provide you any type of irrigation service for ensuring the good health of the plants of your property. If you are also want to avail a landscaped design and searching for the best “landscape company near me”, don’t get late to call us today for the installation of a landscaped design in your property. 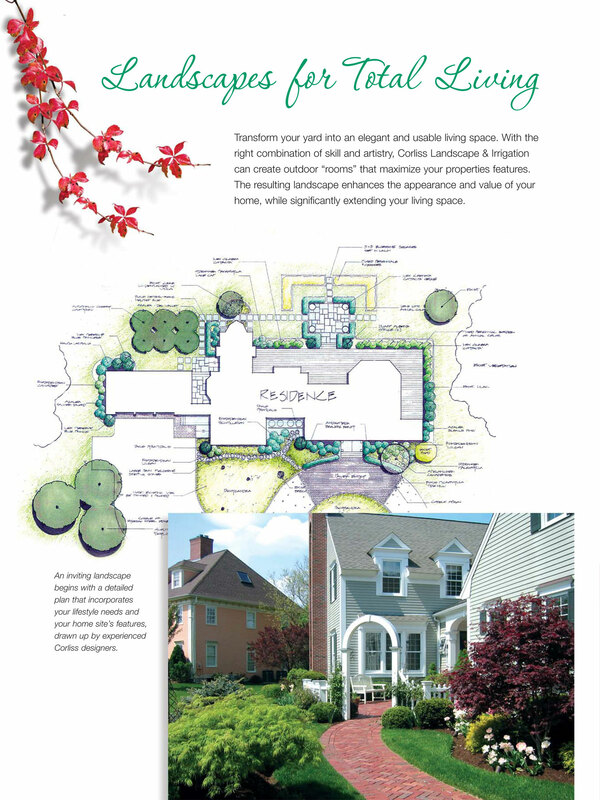 Being the leading landscape company in the country, we provide every type of North Hampton NH Landscaping Services for decorating your land.